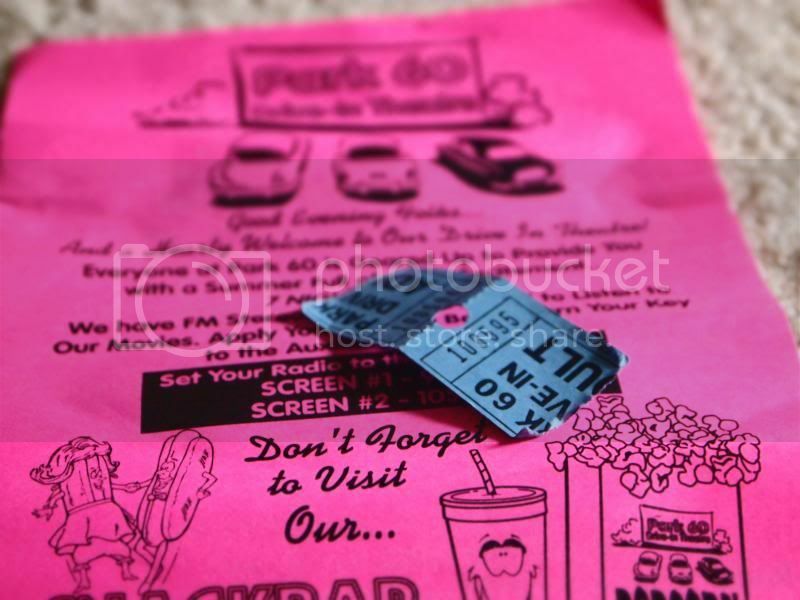 For this year, this was the first family date drive-in movie we went to. I think we watch 'The Man of Steel" and "Fast and Furious 6" this night. It wasn't for kids, of course our 3 years old got bored whenever the action stops. I always love Drive-In for you have all the privacy inside your car. You can either go out of the car to watch it or stay inside which is more secure with mosquitos. I say, that night was fun and it was a good movie to watch. We haven't tried drive in yet, it must be fun. Heavens, I haven't been to a Drive-In in ages--I am not even sure we still have any around here. I do remember going with my parents and always loved it. Then I got older and went with boyfriends and/or friends---enough said! I've never been to a drive in! Sounds like fun! We went to a drive-in before but it was a failure. my kids weren't old enough to enjoy it. How fun! I haven't been to a drive in movie in years! I have yet to experience a drive-in movie date with my family. It must be enjoyable.